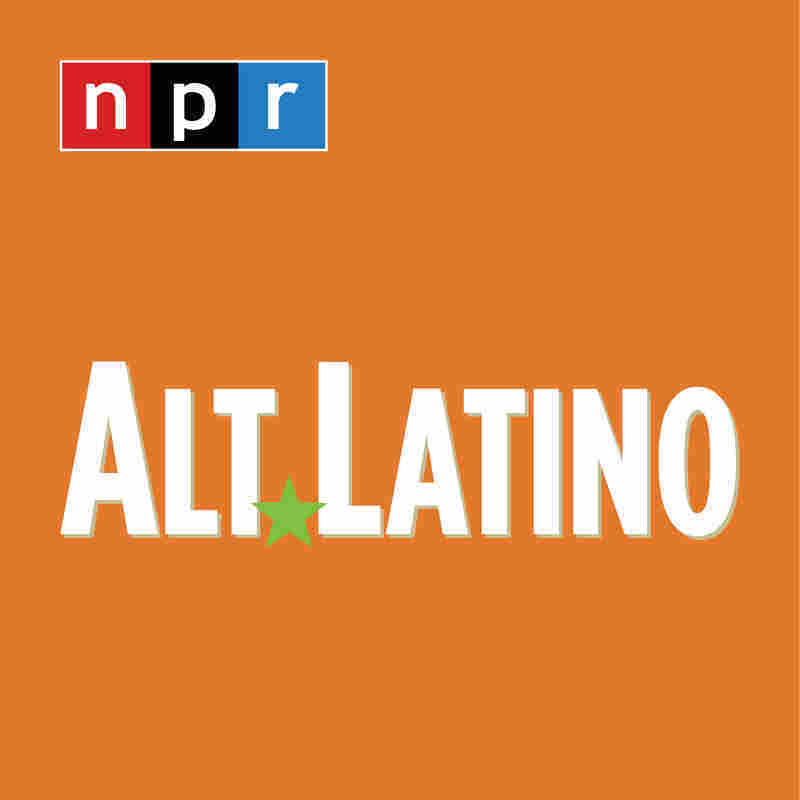 Alt.Latino's Picks For New Spring Music : Alt.Latino Alt.Latino's Felix Contreras curates some new musical gems for spring. For decades, DownBeat magazine has been entertaining jazz fans with their monthly feature called "Blindfold Test," in which they play recordings for a guest musicians and have them offer impressions without any information about who is playing. That's what we did with guest host Korva Coleman; eight tracks to choose from, four selected. And by complete coincidence she reinforced the principle that we at Alt.Latino hold dear to our hearts: the term "Latin music" means so many different things to so many people that it's impossible to generalize. Some of it doesn't even come from Latin America! Like "Tanga Buena," the first track Coleman selected by the Vancouver, Canada-based band Tanga, which self describes as a "world fusion mob." There is a lot of music we play that sounds cheerful and energetic, but Coleman correctly suspects that on some tracks, there are deeper conversations going on. Like the charlas about President Trump's proposed wall on the conscious raiser, "Muro (the Wall)," by the SoCal Mexican roots collective Mexican Standoff. Kera and the Lesbians' name states who the members of the band are right off the bat, so its no surprise that their music is an emotive call out to females who consider themselves gay or LGBTQ. "I'm Late" is full of passionate singing and songwriting. Coleman picked vocalist/songwriter Eleanor Dubinsky because of the poignancy of the lyric. Dubinsky is a multilingual musician who can capture the emotions and soul of a community in a song like the one that selected, "Cuando Voy A Mi Trabajo."